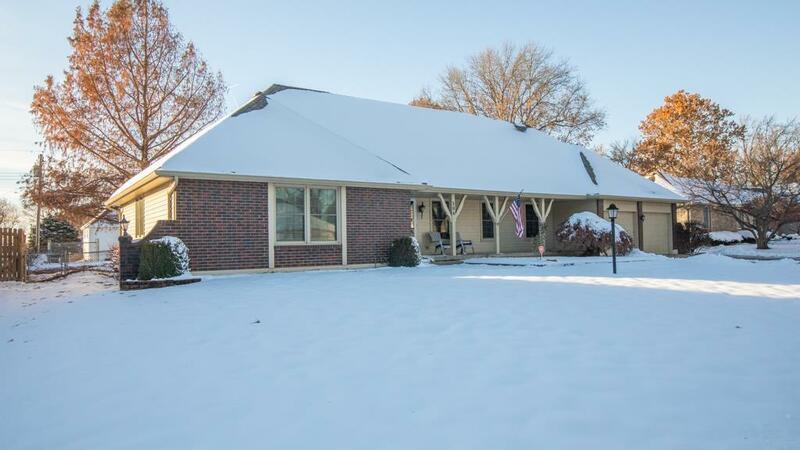 Beautiful true ranch in the sought after Raymore-Peculiar school district. The updated kitchen, lighting, paint and flooring makes this home so inviting! It offers 3 large bedrooms and 2 full baths on the main level. The 4th bedroom is located on the 2nd level. There's a full basement that can be finished for more living space as well as unfinished attic space on the 2nd level. Sit back and relax on your covered front porch or BBQ on your back patio while watching the kids/pets play in the fenced in yard. Directions: Belton/Raymore exit. East on 58 hwy to High Dr. South to home on right.